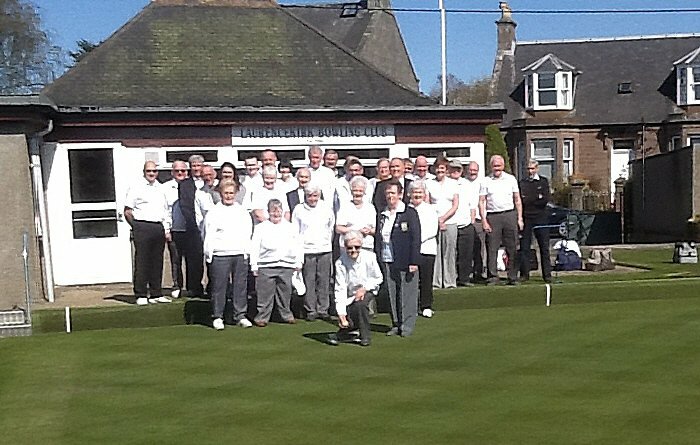 A large turnout of members attended the official opening of the green for the 2014 season in glorious weather last Sunday, 20th April. President Betty Ritchie welcomed a number of new members to the Club. Longstanding member Betty Hampton was given the honour of casting the first jack of the season, and is pictured along with the President.